Update On JEEPERS CREEPERS 3 Within! For around a decade now Victor Salva has been trying his best to make a second sequel for the JEEPERS CREEPERS franchise. Fans of the films feel that it is a major bummer that it has been so long since the first film hit the scene and it was able to see great success in both theaters and on the home video releases. Plus the second film raked in $63 million across the globe with only a budget of $17 million. It comes as no surprise that fans would be begging for more. There have been several times when the production on third film was to supposedly begin, plus multiple rumors and much talk of the movie although nothing was ever solid. Now it appears that the ball may really be rolling this time. 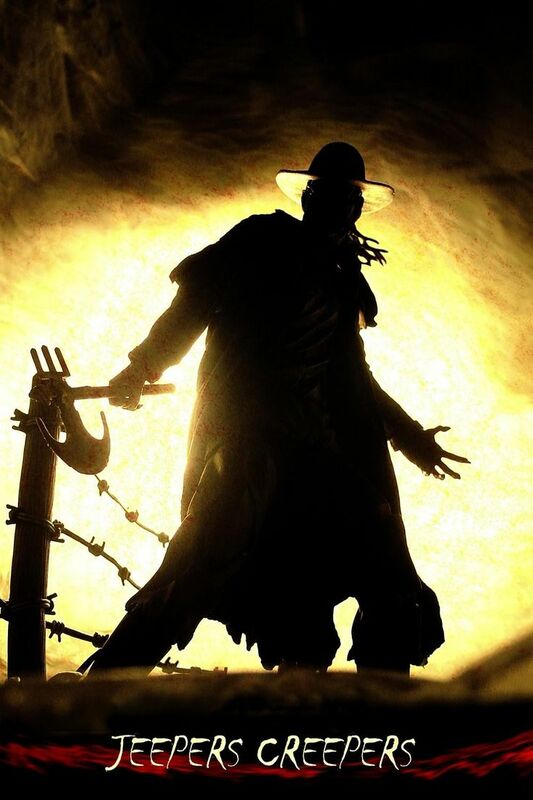 We have now learned that the third entry into the JEEPERS CREEPERS film series is indeed on track as the original creative team will be returning, including writer/director Victor Salva. Also coming back for more will be Jonathan Breck who will portray The Creeper. Brandon Smith will reprise his role as Sergeant Davis Tubbs. In addtion Myriad Pictures, along with Francis Ford Coppola will be financing the film. "Writing and directing a new Jeepers film, the first in over a decade, is incredibly exciting. For me and I believe for Jeepers fans all over the world that have been asking for more. What will go before cameras as Jeepers Creepers 3 is a new and terrifying chapter from the Jeepers universe. We are bringing back the Creeper’s truck, and will be addressing the big questions about The Creeper: what it is, where it came from and why it does what it does. More exciting though, this will easily be the most frightening rollercoaster -ride -of- a-Jeepers film that has been made to date." We will continue to bring you the latest on JEEPERS CREEPERS 3 as it unfolds.